Congratulations with your wedding intention! 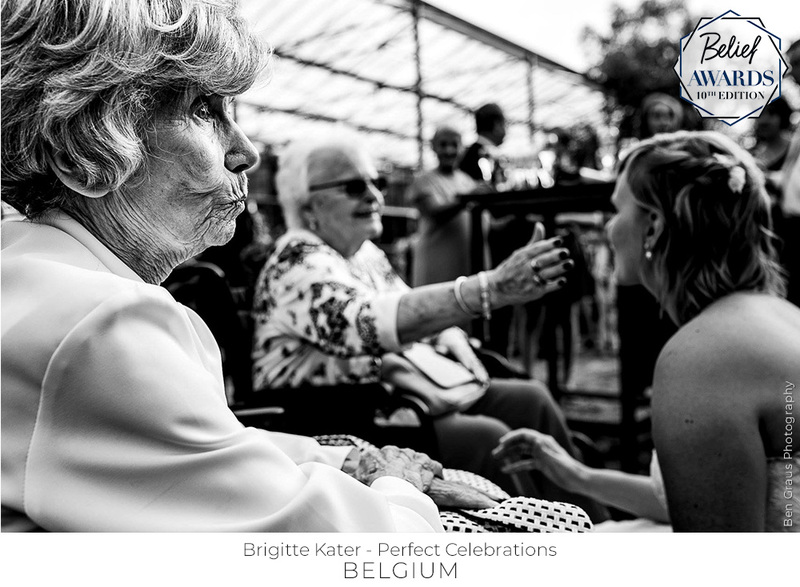 Looking for a professional Weddingplanner based in the most beautiful and friendly country of Europe: Belgium. 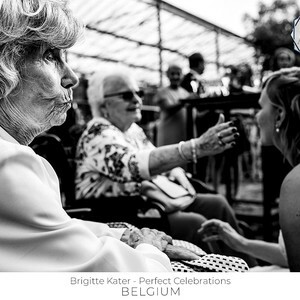 Known for the good quality of the food, very nice cities like Antwerp, Bruxelles, Bruges and ofcourse beautiful venues. Working as a Wedding planner since 2010, I have a lot of experience. I know the suppliers in the Belgian market. So I can arrange the best value for money for you! 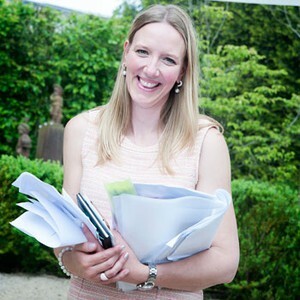 I am a real perfectionist, so we will plan your wedding in every detail. In this way you can relax and enjoying your wedding day. 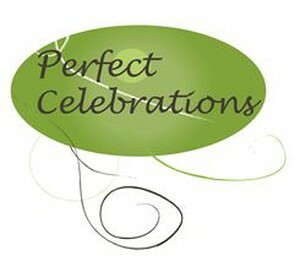 Besides being a Weddingplanner, I am also teaching Wedding Planning and Event Management for 2 institutions (Syntra and Centrum voor Avondonderwijs) and have a webshop in party decorations (www.perfectdecorations.be). As you can see I am real passionate about Weddings. Feel free to contact me and let’s have a chat, so we can discuss your dream wedding!